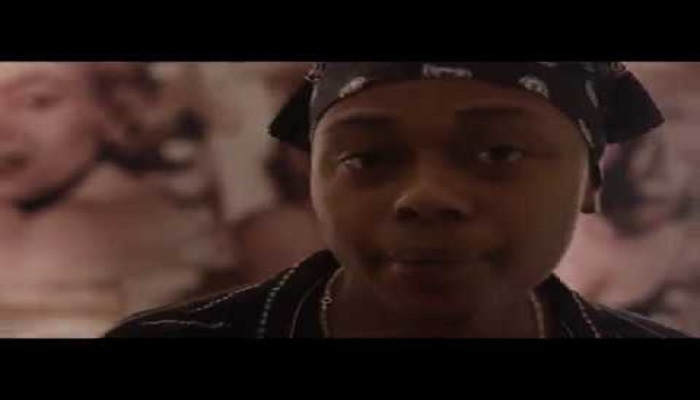 Shortly after the release of the visual to Amber Rose, The Wrecking Crew leader, A-Reece serves the video to ‘Kim Kardashian’. ‘Kim Kardashian’ features TWC very own, Wordz and Ex Global. Video shot by Untamed Pictures.